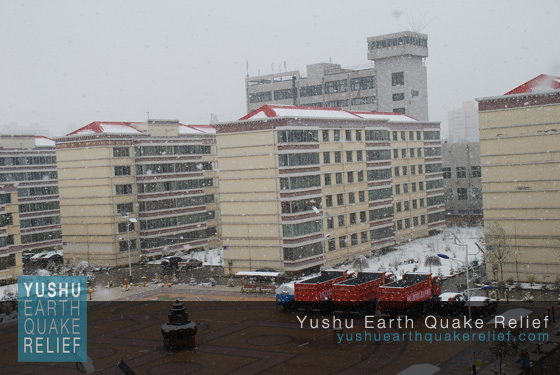 This morning we awoke to two inches of snow on the ground in Xining and more falling fast. 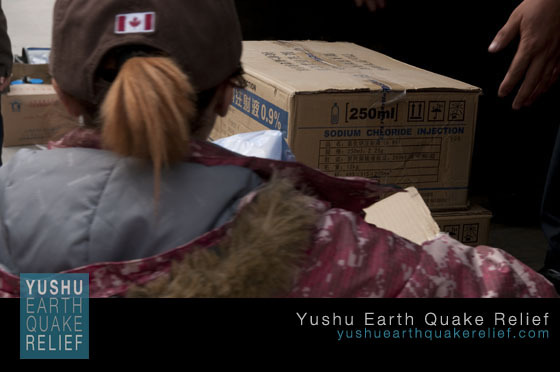 It was cold and breezy at 10 AM when sirens rang out through the city marking a nationwide moment of remembrance for the victims of the earthquake. 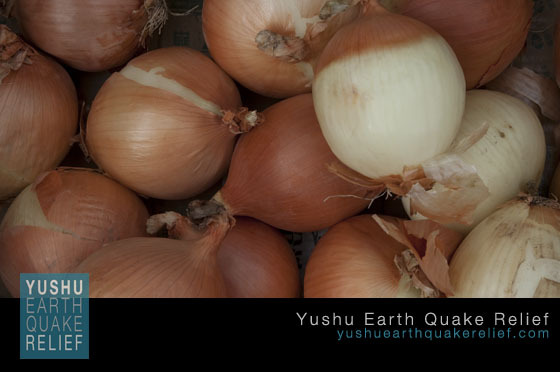 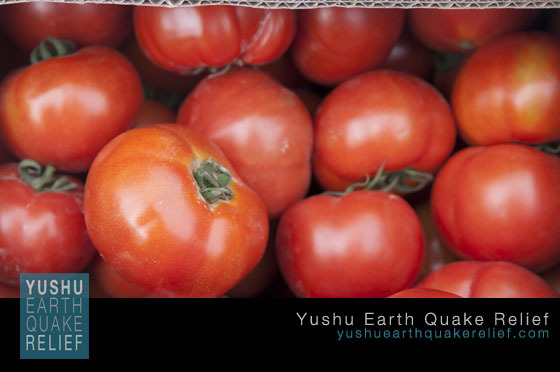 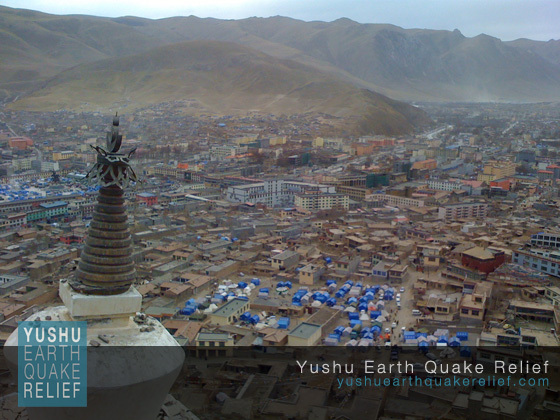 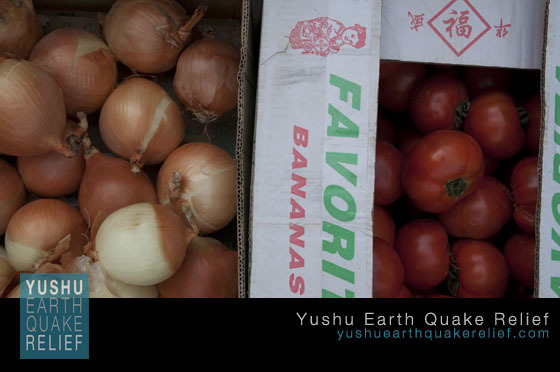 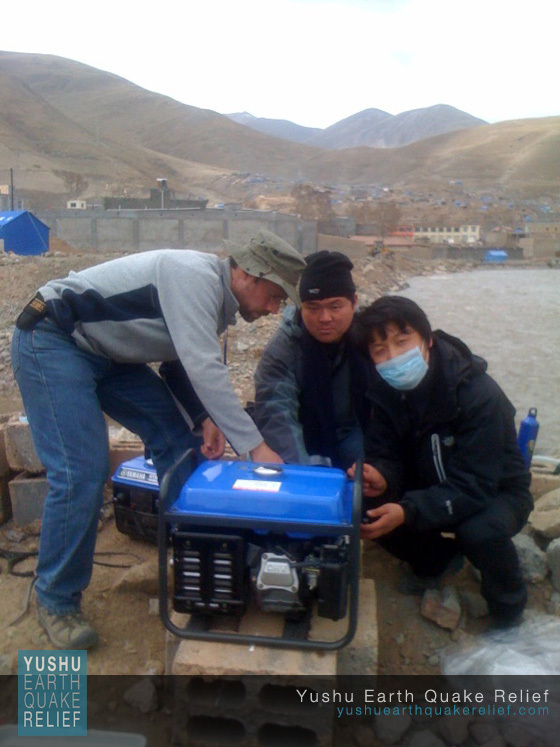 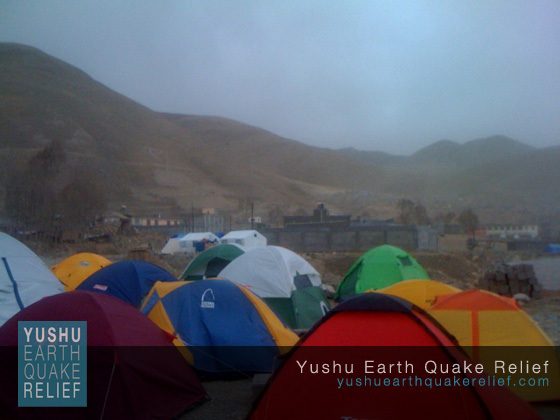 As the temperature dropped we worried that conditions in Yushu may be deteriorating, but were relieved to hear from the field that the weather there was clear. 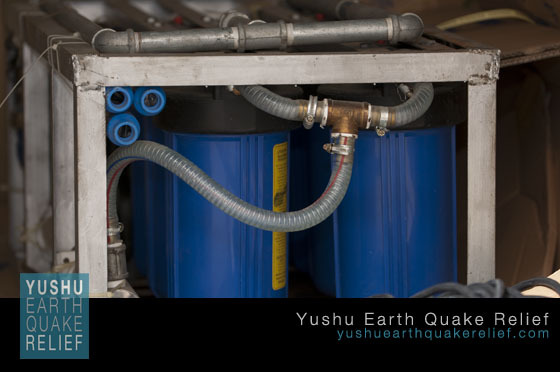 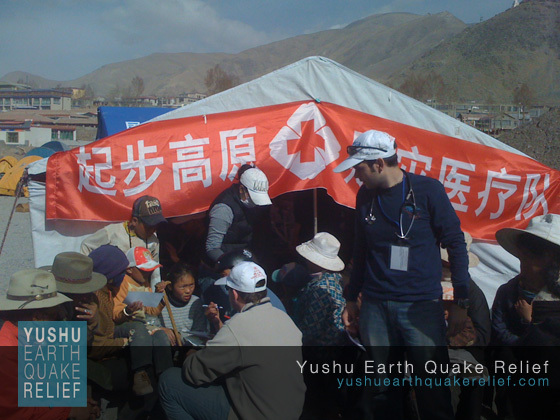 At the medical camp, patients continued to file through, latrines were improved under direction from local health officials, and clean drinking water was made publicly available at a tap from our treatment system thus making our camp a valuable source of fresh water in Yushu. 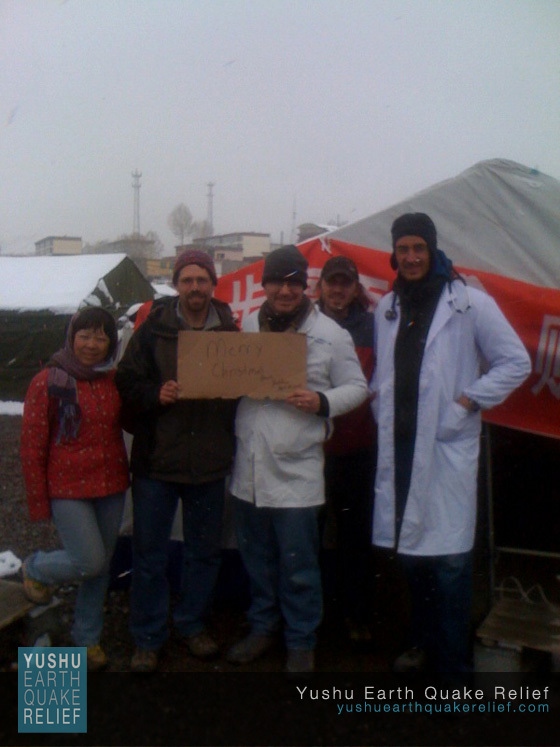 Medical transport personnel continued to carry patients to the airport for evacuation and to the camp for treatment. 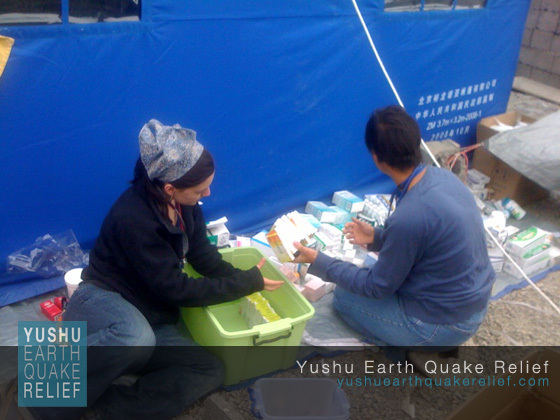 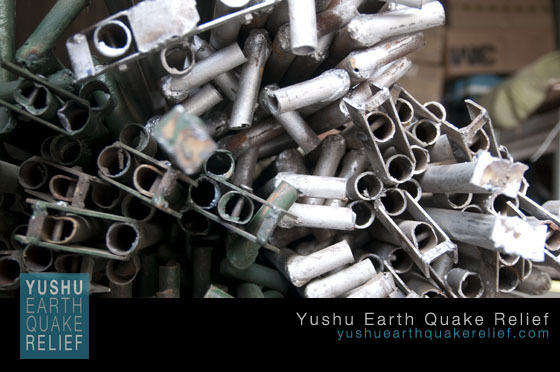 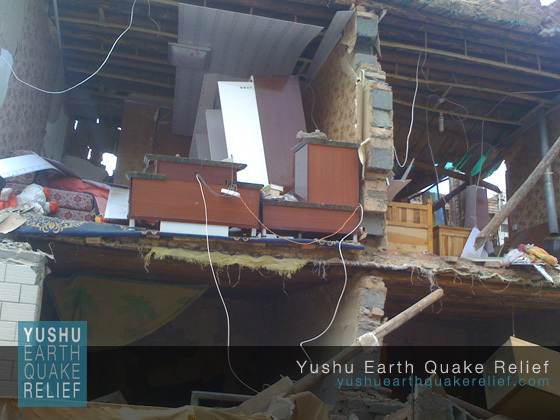 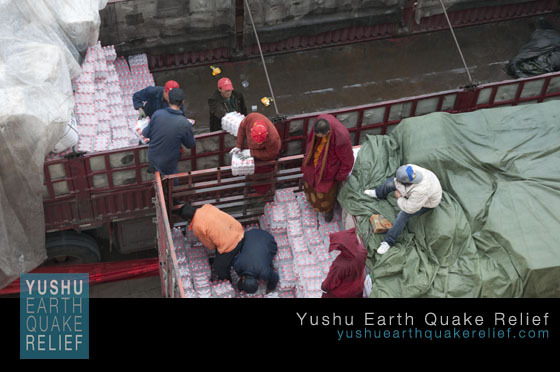 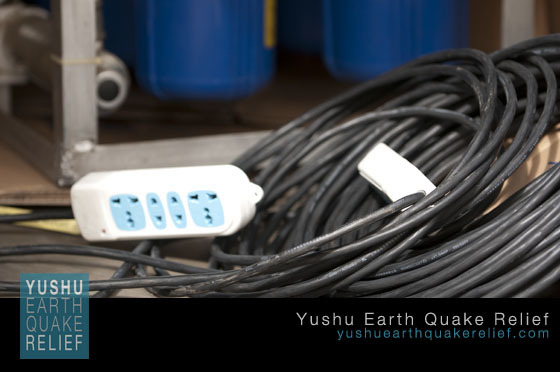 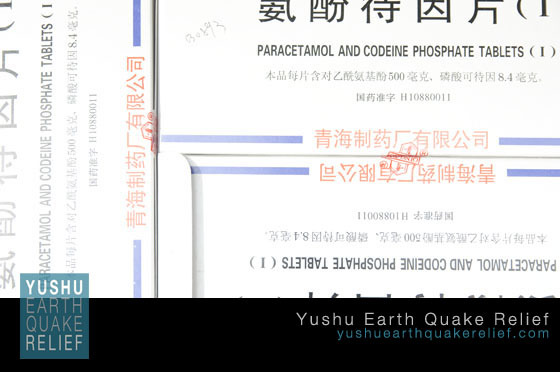 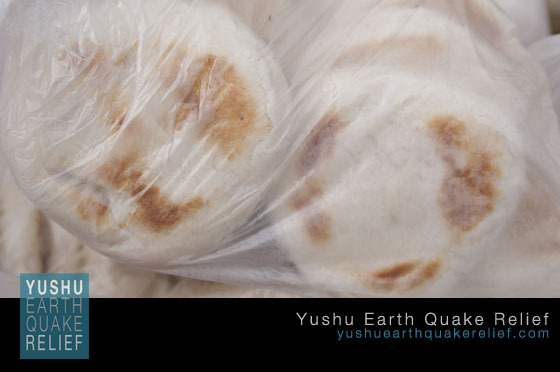 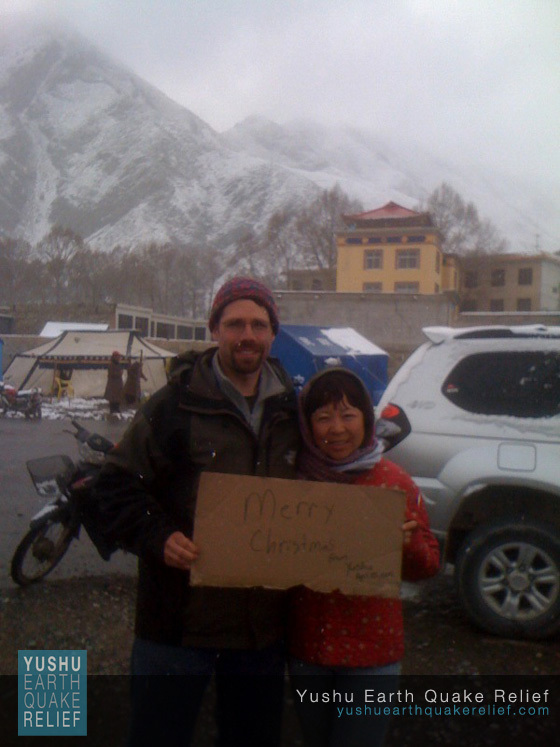 It has now been one week since the Yushu earthquake, and the government medical response coordinators have thanked Plateau Perspectives for our generous contributions. 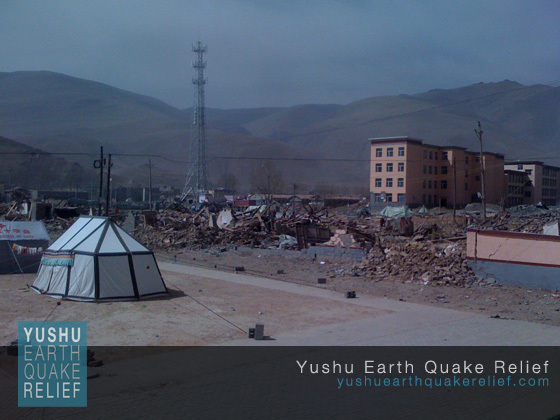 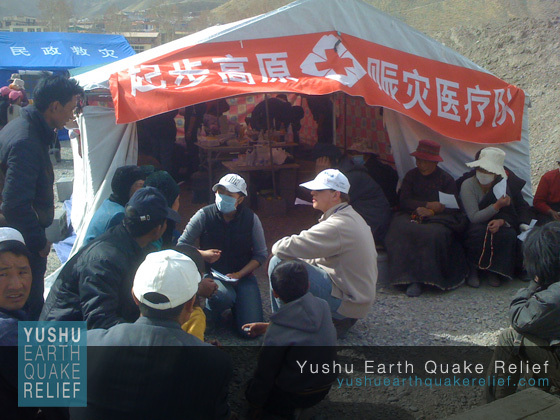 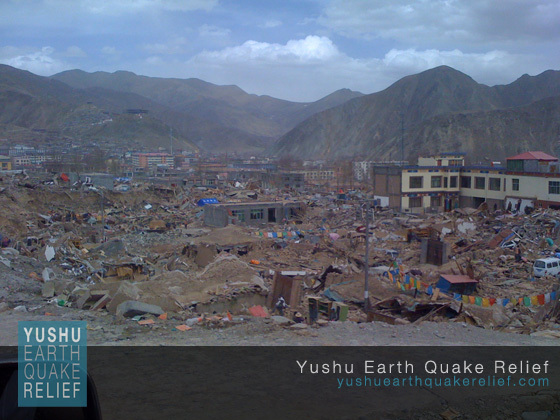 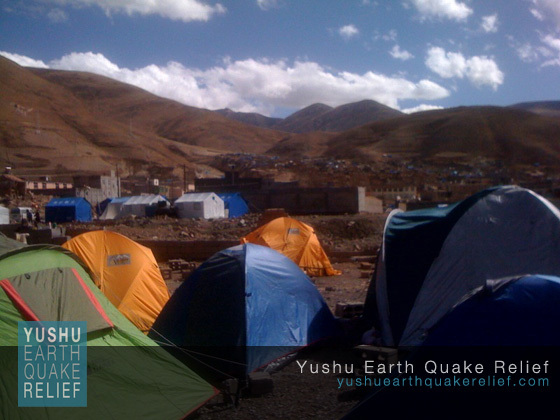 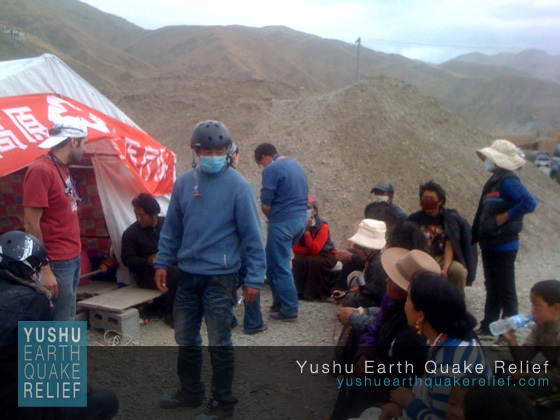 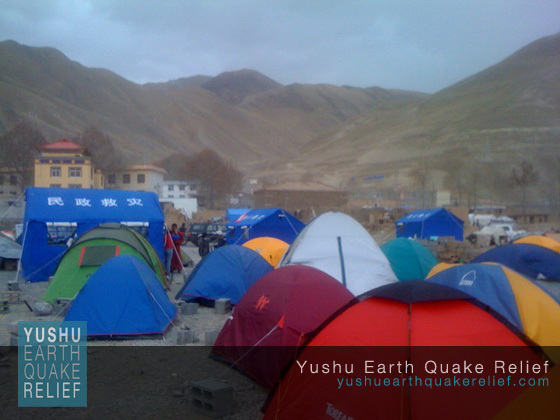 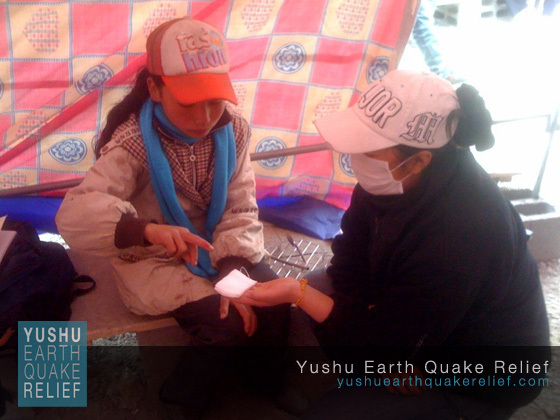 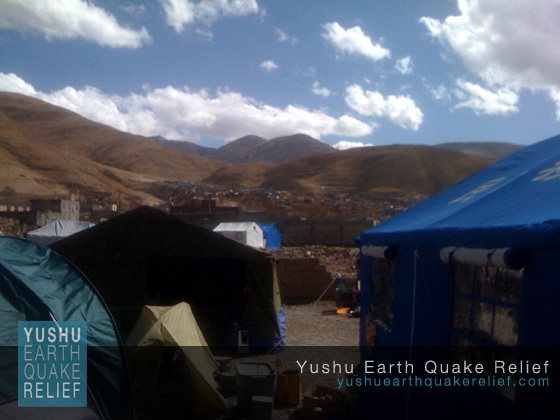 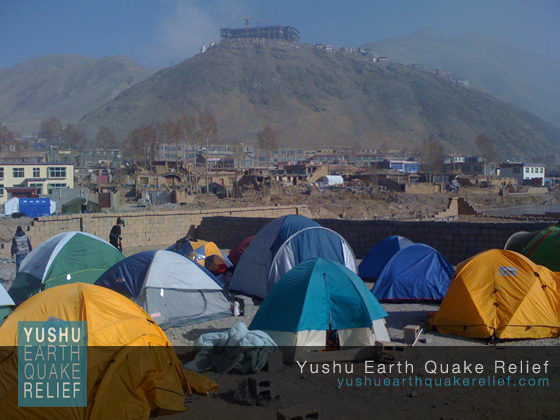 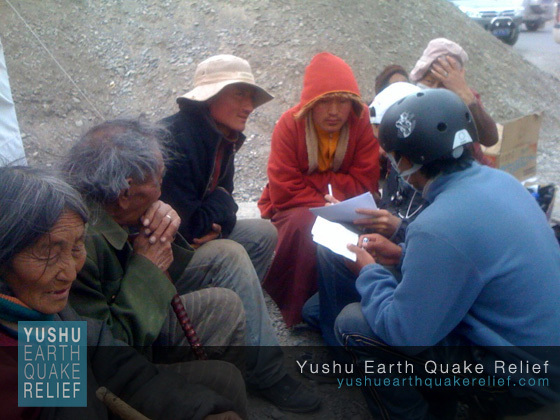 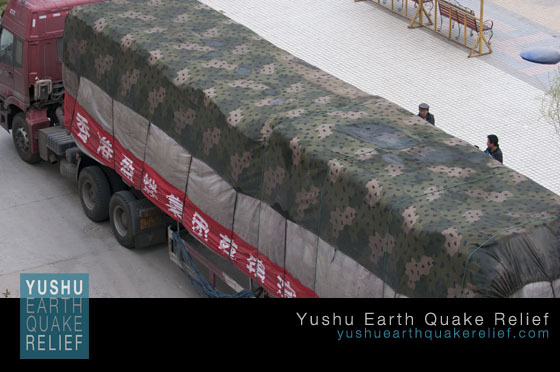 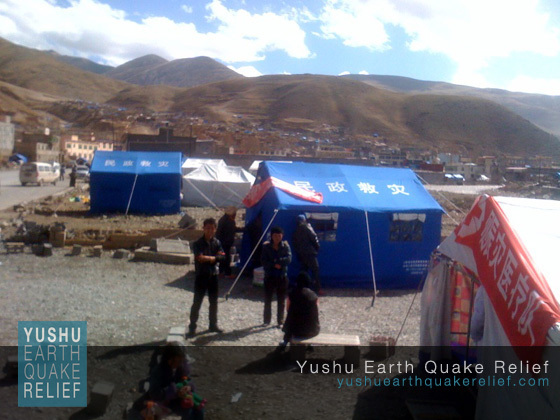 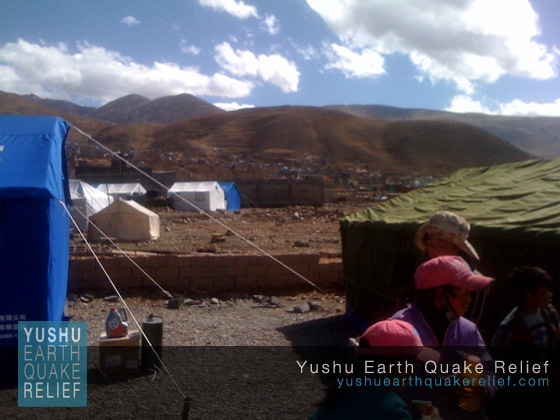 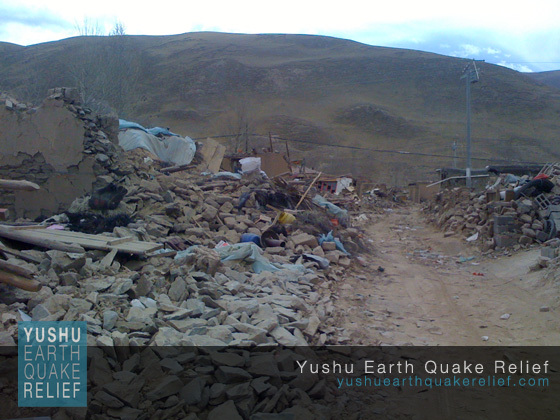 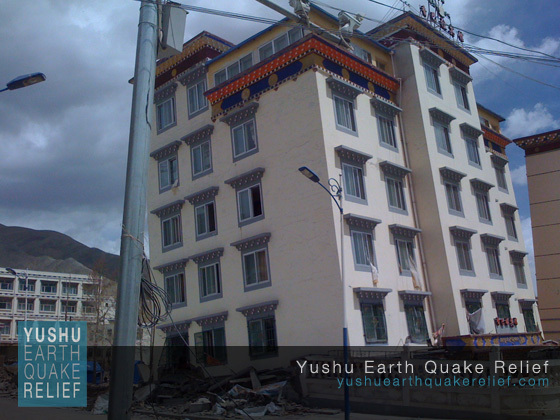 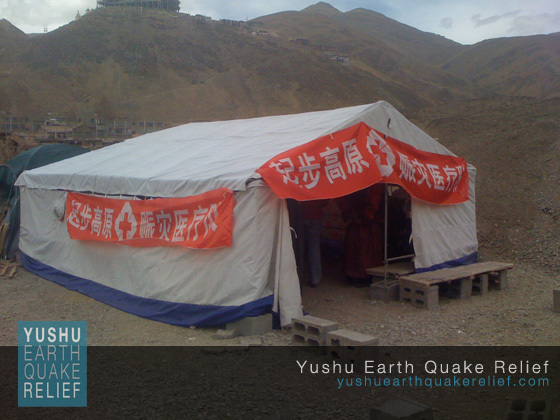 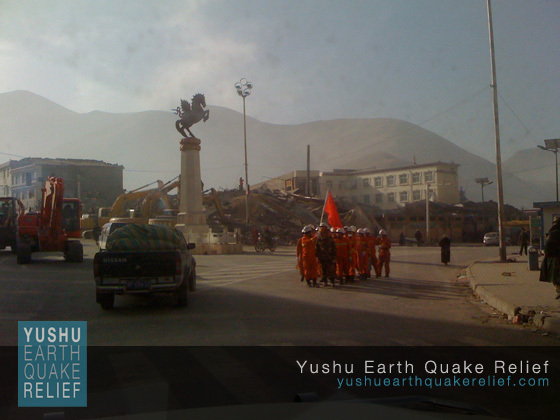 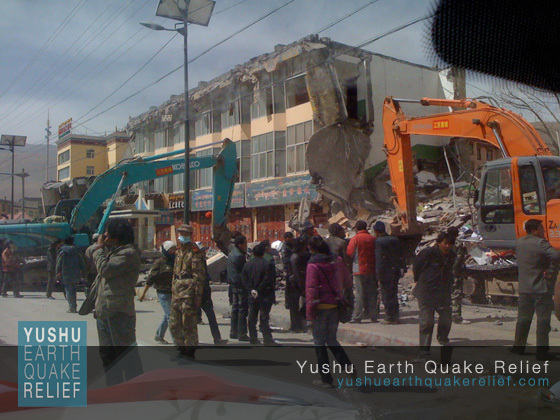 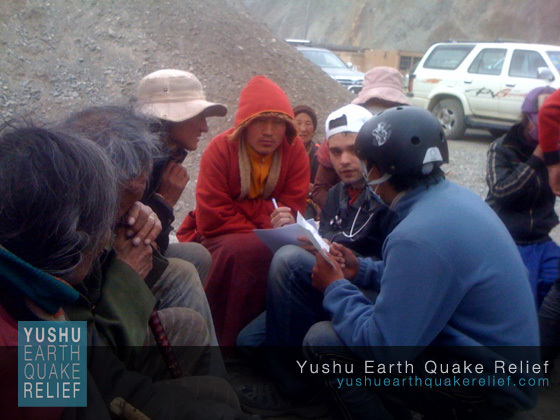 We are well received by officials, police, and the people of Yushu, and are on the Health Bureau’s official register of relief camps. 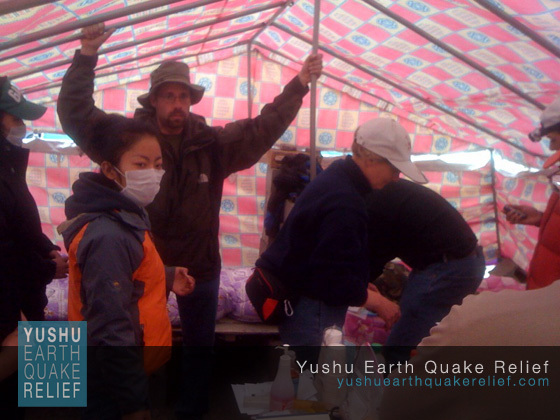 The Center for Disease Control inspected our camp today and were pleased with our setup, waste disposal, and cleanliness of the camp. 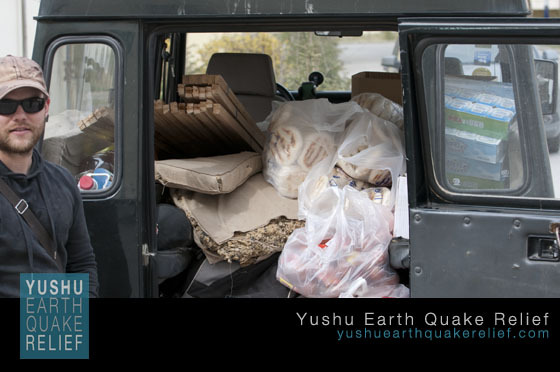 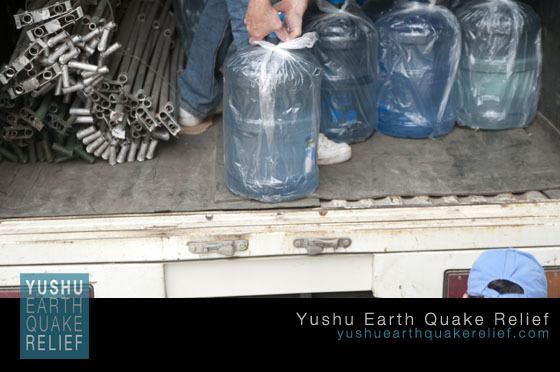 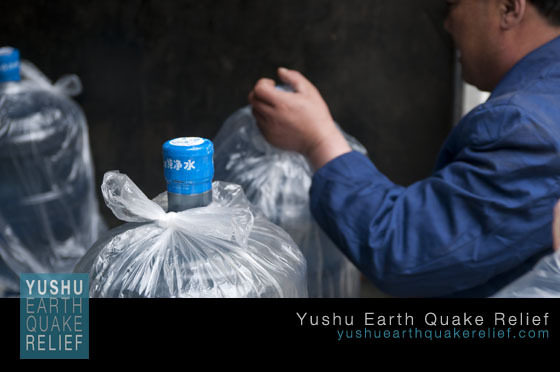 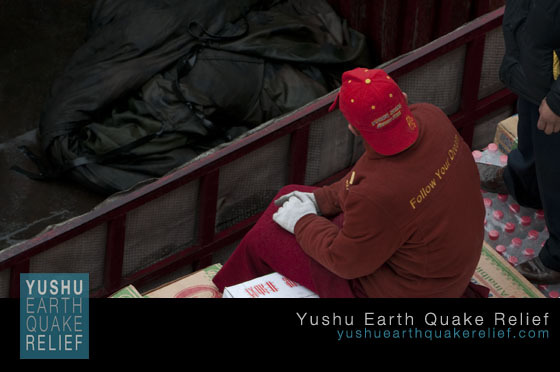 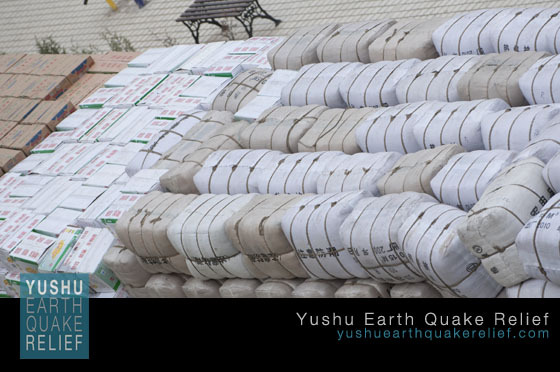 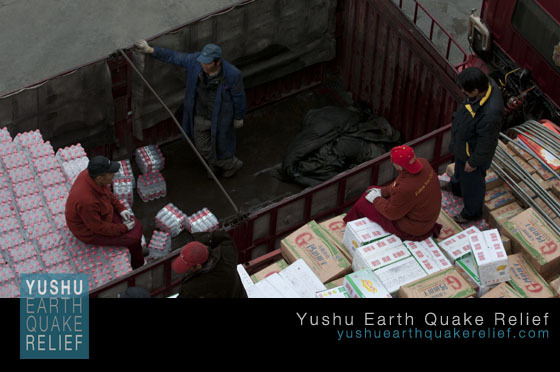 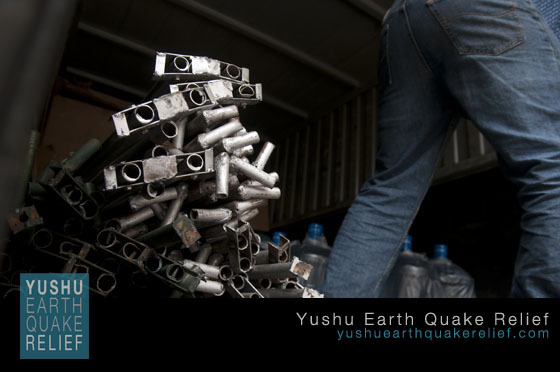 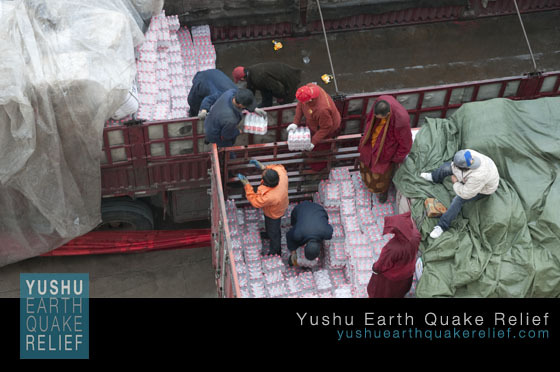 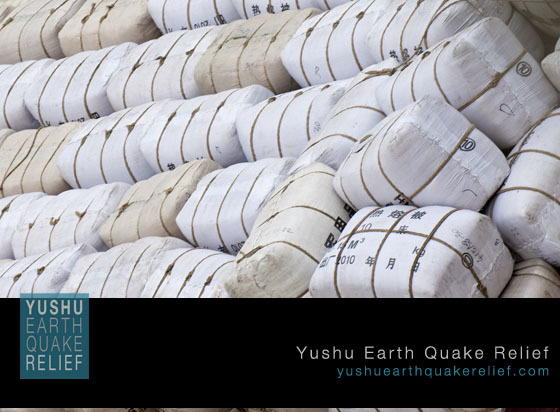 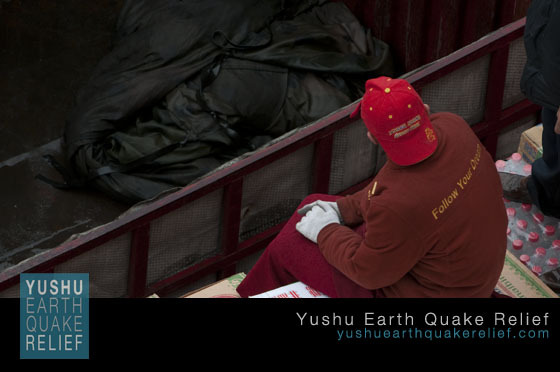 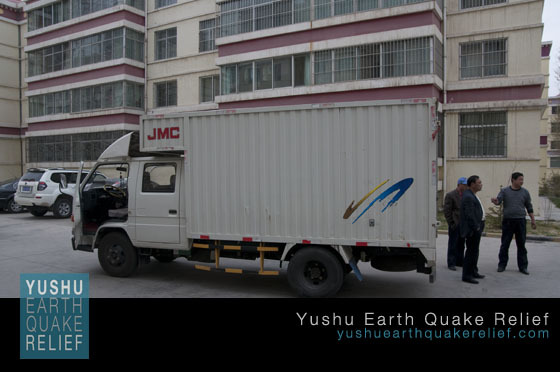 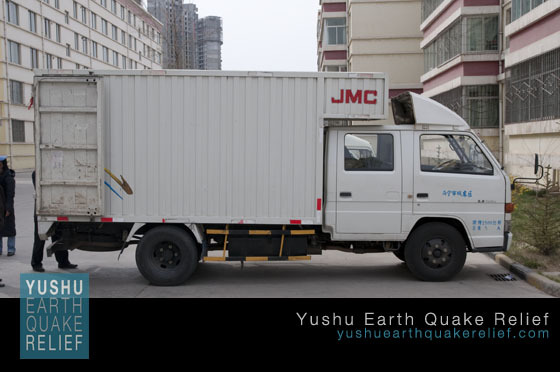 Although there are domestic organizations aiding the relief effort, we are still the only officially recognized international NGO performing relief work in Yushu. 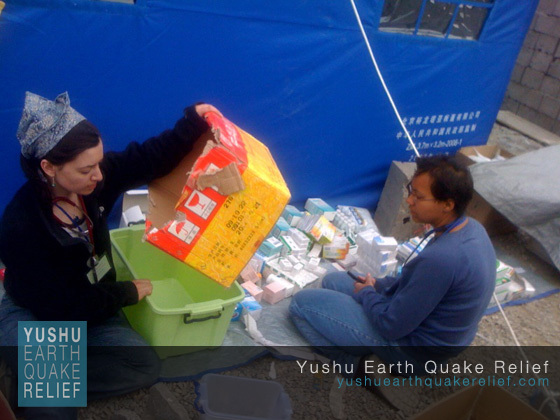 Tonight at about 7PM, we sent three more doctors and medical supplies through official channels to the quake zone. 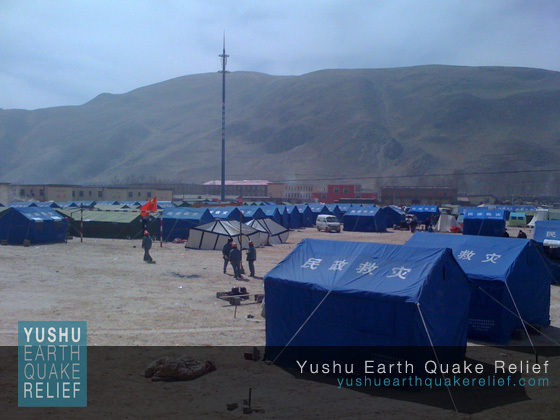 They should arrive early to mid morning on Thursday and will work either in our medical camp or elsewhere in the city, according to the needs as determined on the field.